hiking, boating, biking, golfing, and more! There's so much to do in North Texas! 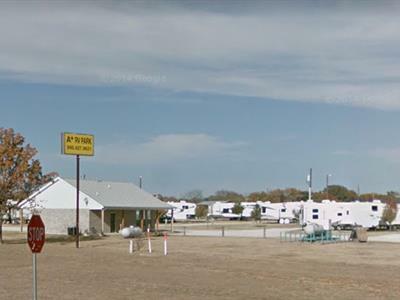 Join us at A Plus RV Park, where you can spend your days horseback riding across the beautiful Grasslands (the Caddo-LBJ National Grasslands), located right near our campground. Spend some time fishing or swimming at Lake Bridgeport and Amon Carter Lake in Bowie or Black Creek Lake where you'll find largemouth bass, channel catfish, and crappie. With all the attractions of Dallas and Fort Worth just forty-five minutes away, you'll never run out of fun things to try. Near A Plus RV Park you'll find plenty of room for hiking, mountain biking, fishing, and wildlife viewing in the Grasslands. You can watch for white-tailed deer, small mammals, coyotes, bobcats, red fox, waterfowl, bobwhite quail, turkey, and songbirds. Hunting is also permitted in the Grasslands, with a license. 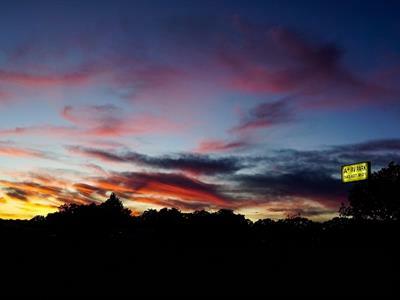 Nearby you'll find areas for golfing, casinos just one hour away, and dancing in the city. Come and see our Wise County Court House and the shops on the square in Decatur, TX along with the Petrified Wood Station, and the old Baptist College/Museum. Drive around our small quaint town of Alvord. Here we have a local Grocery Store, Donut Shop, The Ice House Liquor Store and other stores down town. You may also want to check out the Red Rooster and pick up something for yourself or a gift for someone you know. You can also check out our Churches, such as the Assembly of God, The Church of Christ, and the First Baptist Church. There are also Non Denomination churches in Decatur, just 10 minutes or more from our location. 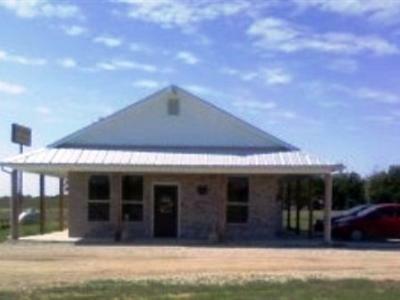 If you need something for your RV check out Alvord Building Center as they carry an assortment of RV Supplies. Don't miss the chance to catch the high-octane racing action at the Texas Motor Speedway, home of the NASCAR Winston Cup, Busch Grand National, and Craftsman Truck series. You can spend the day enjoying the rides at Six Flags Over Texas, seeing the animals at the Fort Worth Zoo, or checking out the famous Fort Worth Stockyards. Sports fans will love watching the Dallas Cowboys, Dallas Mavericks, and Texas Rangers. 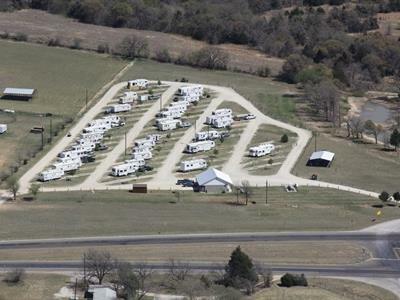 A Plus RV Park is just five minutes from the Brushy Creek Vineyards,or Marker Cellars Family Winery where you can sample the wines and bring some home with you.We are about twenty minutes from the Second Monday Trade Days in Bowie, Texas.